Getting a Philippines visa, as you may have already discovered, can be time-consuming and complex — let alone the cost. The process of securing a Philippines visa is daunting. So it is wise to engage the services of a qualified and experienced Immigration Liaison service to handle the process. There are a number of different types of Philippines visa that are required to work in the country. They usually rejoice in the names under which they appear in the Immigration Code, e.g. 9(g) or 13(a) or 47 (a) 2, P.R.A. and others, which is not exactly helpful for the first time arrival. For those who wish to stay longer, a tourist visa can be secured under Sec 9(a) and renewed again and again, either for stays of one, two or six months at a time, up to a maximum of 16 months. 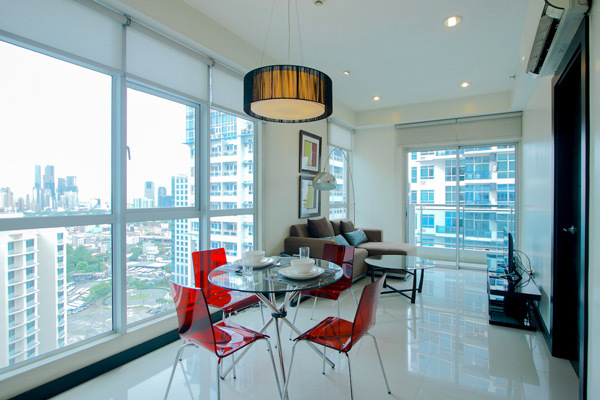 A large variety of excellent Corporate Apartments are offered across Metro Manila by Convido Corporate Housing. 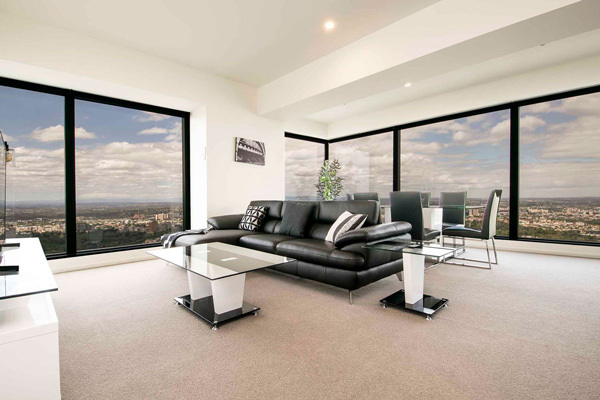 If you are in town for a month or more, why not enjoy the privacy and comfort of your own executive apartment? Save your company some money as well!